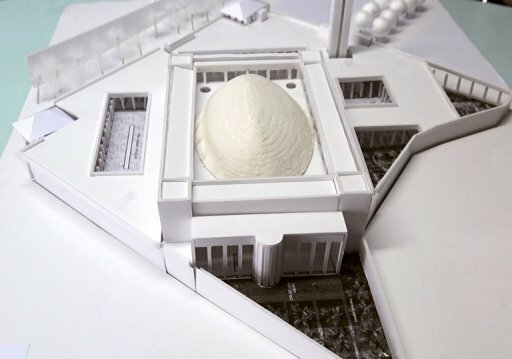 A French court Thursday cancelled a construction permit for a mega-mosque in the southern city of Marseille that had been touted as a potential symbol of Islam's growing place in France. The city's administrative tribunal ruled the project, which had already been under suspension for 18 months, would have to be cancelled because of failures to meet urban-planning requirements. It raised particular concerns over the project's failure to finalise a deal for a 450-place parking lot and to reassure planners that the mosque would fit with the urban environment.